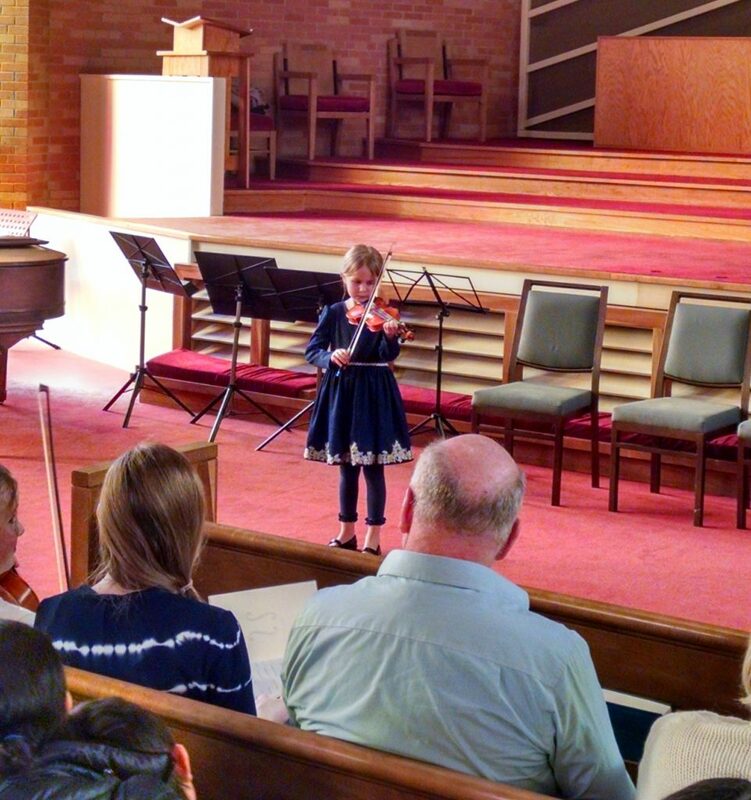 On January 21, I hosted my 7th Annual Winter Recital. 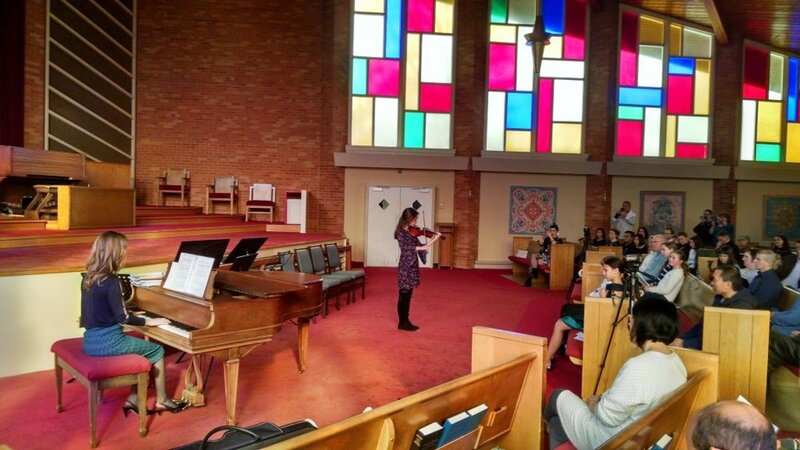 It was my largest recital ever, with 35 students performing. I had a packed audience of around 130 people. It was great fun, and all the students came away from the recital with a sense of accomplishment and satisfaction! 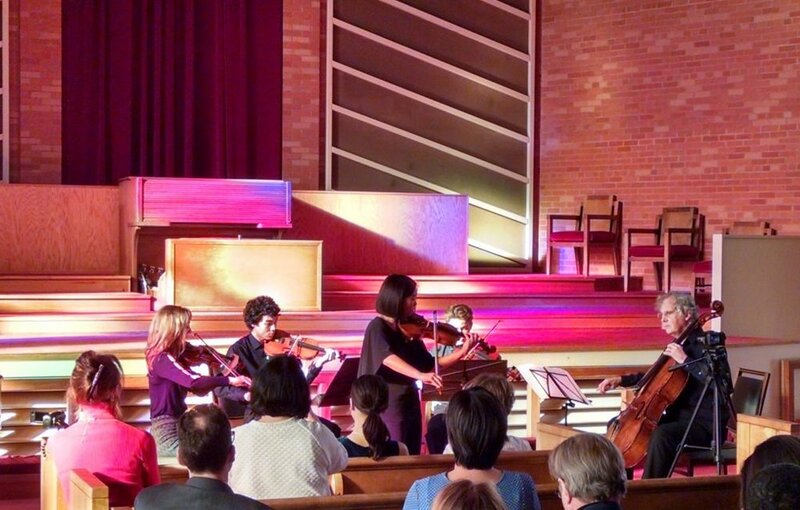 Some of my more advanced students performed movements from Vivaldi's The Four Seasons. For the accompaniment of these movements, I had them play the chamber orchestra parts in a string quartet arrangement so they each had a chance to accompany and be accompanied.